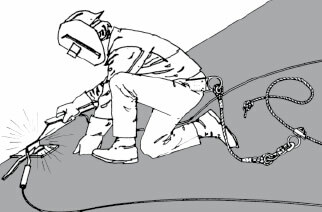 Falls are a significant cause of serious injuries. You don’t have to fall far to be injured or even killed. 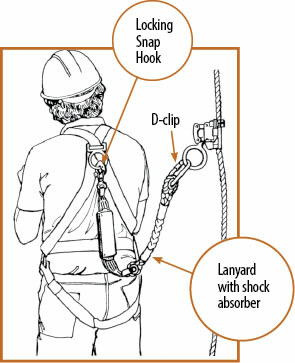 For your own safety, you should know the basic types of fall protection and what works best for each situation. The basic types are guardrails, travel restraint, fall-restriction, fall-arrest, and control zones.